Design wise, the new smartphones look like the iPhone X with stainless steel frames and glass bodies, but there's a new gold color option, improved IP68 waterproofing, and the internals have been upgraded. The new iPhones are equipped with the A12, which is faster and more efficient than the A11. Face ID unlocking is faster than before, and the dual-lens camera system has been upgraded with a bigger sensor for sharper, crisper photos in low light, plus there's a new Smart HDR feature that brings out more detail in images and a new Depth Control option that allows for adjustable depth of field. Pre-orders are available in first wave launch countries including Australia, Austria, Belgium, Canada, China, Denmark, Finland, France, Germany, Guernsey, Hong Kong, Ireland, Isle of Man, Italy, Japan, Jersey, Luxembourg, Mexico, Netherlands, New Zealand, Norway, Portugal, Puerto Rico, Saudi Arabia, Singapore, Spain, Sweden, Switzerland, Taiwan, the UAE, UK, US and US Virgin Islands. All of the major U.S. carriers -- Verizon, AT&T, Sprint, and T-Mobile -- are accepting pre-orders for the new devices, as are many other carriers around the world. Major online retailers including Best Buy and Target are also accepting pre-orders starting today. Pricing on the iPhone XS begins at $999 for 64GB of storage, with 256GB of storage priced at $1149 and 512GB of storage priced at $1349. iPhone Upgrade Program customers will be able to get the iPhone XS starting at $49.91 per month. 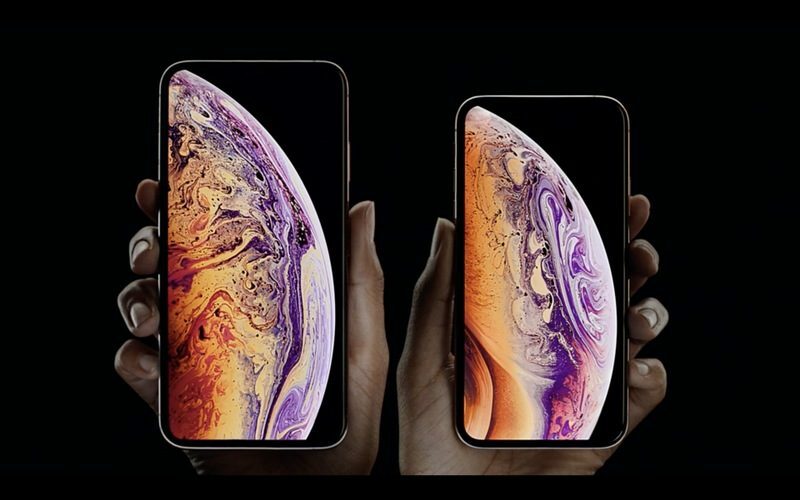 Pricing on the iPhone XS Max begins at $1099 for 64GB of storage, with 256GB of storage priced at $1249 and 512GB of storage priced at $1449. iPhone Upgrade Customers will be able to purchase the iPhone XS Max starting at $54.08 per month. 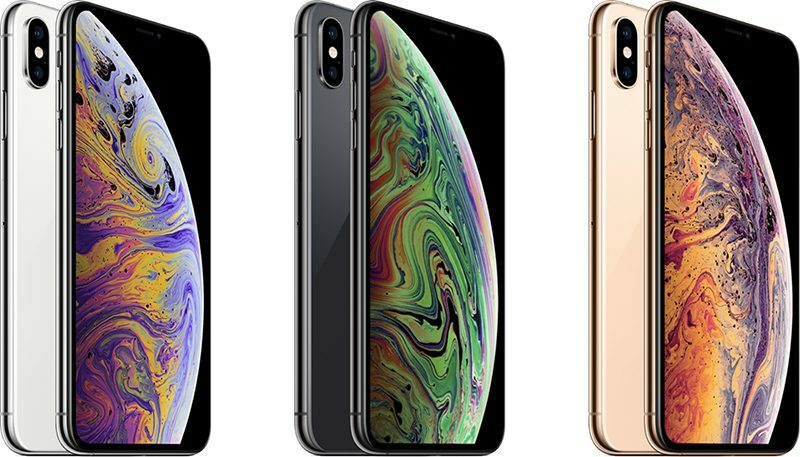 In the United States, customers can purchase iPhone XS and iPhone XS Max models from any of the four major carriers using Apple's site, or choose a SIM-free version. That SIM-free models are available suggests supplies are plentiful, but it's still always a good idea to place orders early. 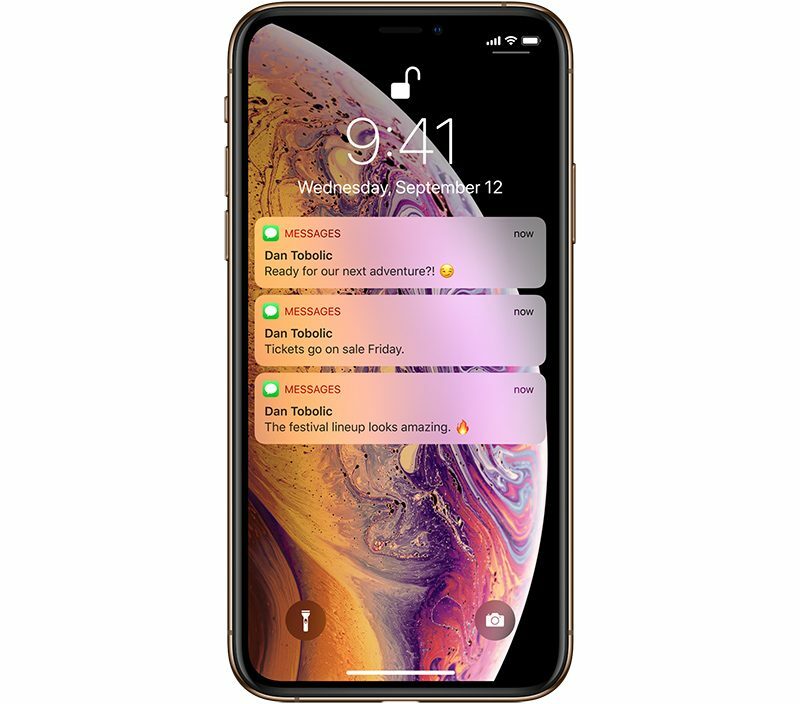 Customers who successfully place an order for launch day delivery can expect to begin receiving their devices starting on Friday, September 21, the official launch date for the iPhone XS and XS Max. Got my Silver 64GB XS-MAX. Wow Easiest iPhone Pre-order ever! EDIT: 12:06am Just got the email. Delivery on 9/21. Still amazed how smooth that was. Good luck all! 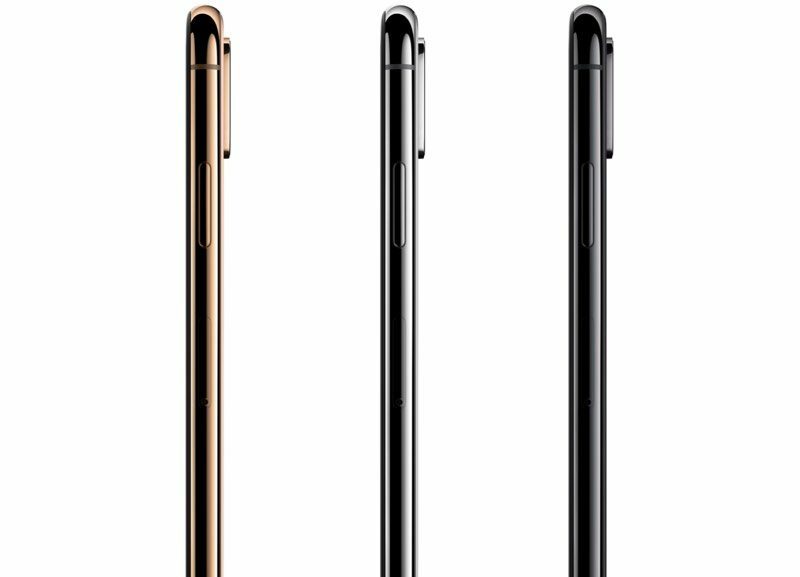 You notice that all their screen wallpaper deliberately hide the notch that we are suppose to embrace. Done. Painless- 512 GB XS Max in Space Gray. That was the easiest experience I’ve ever had ordering an iPhone on launch day. In at 00:02, checked out by 00:03. That was just about the easiest pre-order ever. Store opened up to my order immediately. LETS GOOOO!!!! Getting my 64GB Xs Max Space Gray on Launch Day, finally!!! Wow!!!! Pre-order was so easy!!! Either Apple finally figured out how to fix their systems or nobody is ordering anything. Got iPhone XS Max Space Gray 512gb SIM FREE + Apple Watch Series 4. All confirmed for delivery on Sep 21. Ordered on the Apple app.